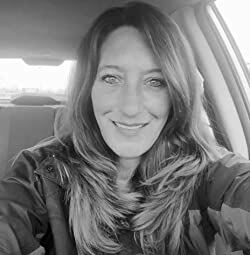 Do you love The Find A Grave website as much as I do? 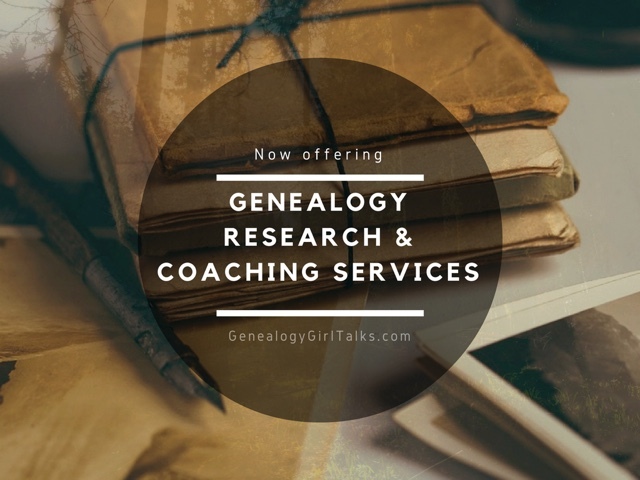 Are you looking for tips, tricks, and advice on searching Find A Grave? 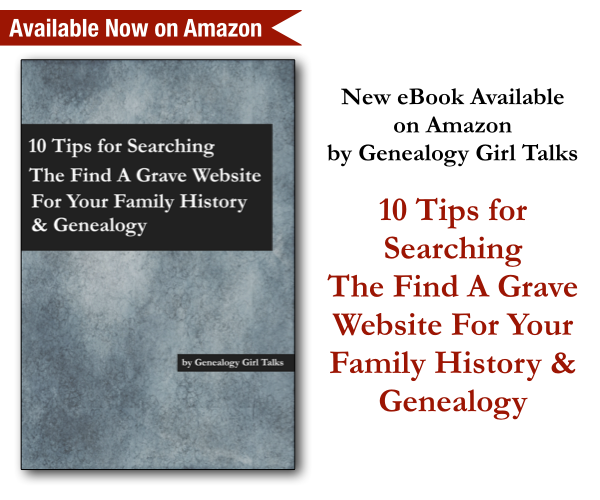 Yesterday I released my eBook "10 Tips For Searching The Find A Grave Website For Your Family History & Genealogy" and it is filled with advice on searching for your ancestors! 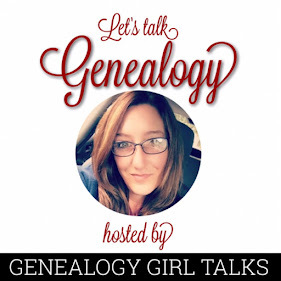 "10 Tips For Searching The Find A Grave Website For Your Family History & Genealogy by Genealogy Girl Talks is a guide to helping you use FindAGrave.com for Your Family History research. It is filled with 10 tips, tricks, and advice to help you on your journey. There are 3 BONUS TIPS included, too!"